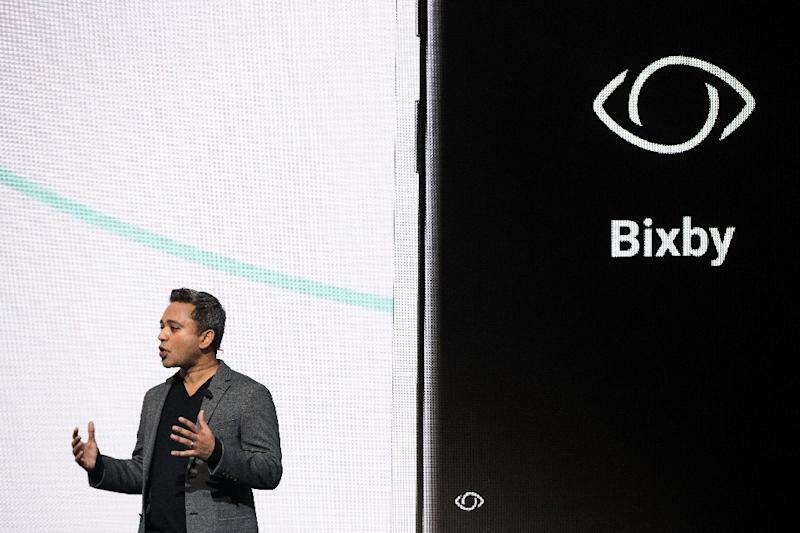 Bixby -- introduced at Samsung's unveiling of Galaxy S8 smartphones -- aims to help the South Korean giant break into a surging market for voice-activated virtual assistants, which includes Apple's Siri, Amazon's Alexa, Google's Assistant and Microsoft's Cortana. The latest personal digital assistant distinguishes itself from competitors by using voice commands rather than touch to control handsets or applications, factoring in location awareness and image recognition. The integrated camera function allows users to identify buildings, such as popular tourist sites, to access their websites and other information simply by snapping a photo. The photo recognition technology can also help users decipher menus in foreign languages, or find places to shop for specific items they photograph. "It impressed me that they were doing image recognition and context awareness," said Bob O'Donnell, analyst and consultant with Technalysis Research, who attended the presentation. "It adds some new twists we haven't seen before," he said, noting Bixby's ability to make recommendations. Yet Bixby is still a work in progress -- the virtual entity did not speak at the New York demonstration. It has yet to be infused with technology from Samsung's recently acquired Viv, a company founded by creators of Apple's Siri. "It's not talking yet," O'Donnell said. "They have room to expand and grow." Bixby will face competition from established players -- even from Samsung's own phones, where users can choose to use Assistant, Cortana or Alexa. Richard Windsor, an independent analyst who writes the Radio Free Mobile blog, said Bixby may face problems because the "best-in-class Google Assistant" will be on the home button of the new phone, which is powered by Google-backed Android software. That means Bixby has a "fearsome competitor" on its own flagship device, according to the analyst. 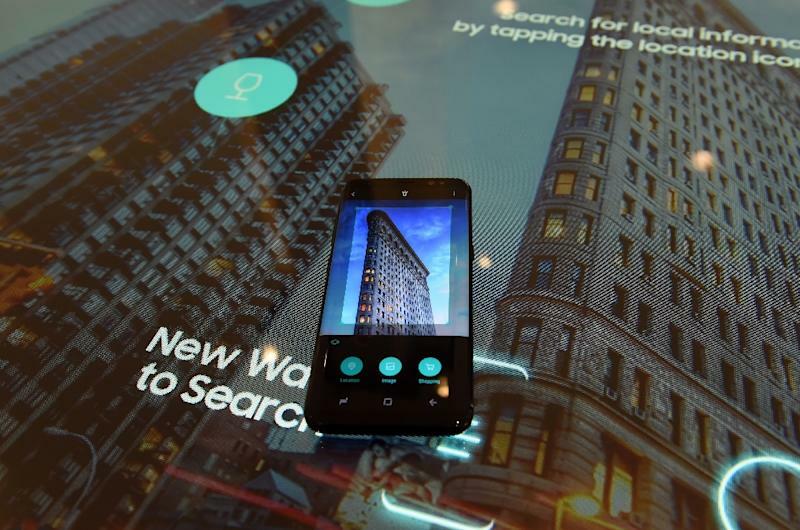 "Bixby is trying to do things a little differently but careful assessment of what Samsung demonstrated shows a service that has very little intelligence at all," Windsor said. Roger Kay of Endpoint Technologies Associates said Bixby might face challenges catching up with its rivals, which have been deployed for some time. "You can't build these things overnight," Kay said. "It would take years to create something as developed as Siri." Still, he noted, it is important for Samsung to be in the game. "These are table stakes," Kay said. "You can't not deal with voice. It's hands-free and can summarize a lot of things quickly." "Alexa is the top dog," Kay said. "Amazon has done the best work from a commercial perspective. They took it out of the theoretical to put it to work for things people want to do." 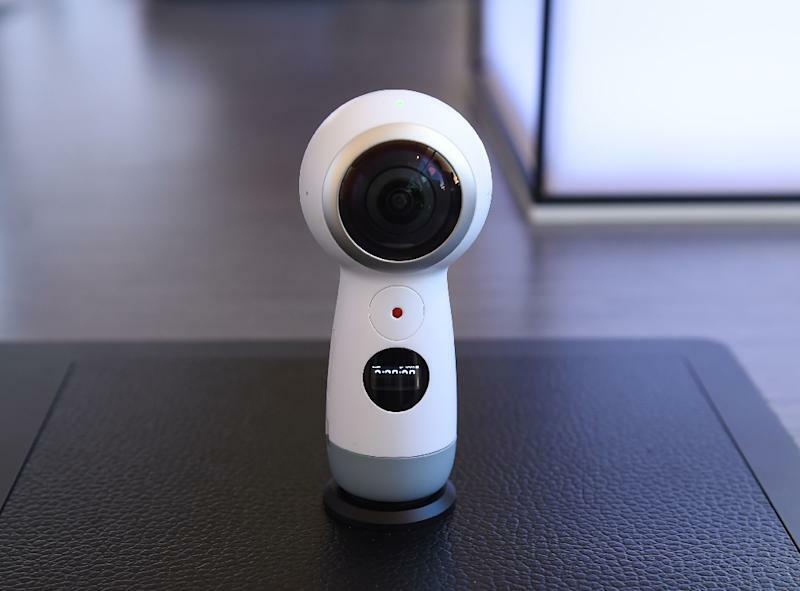 Samsung has also promoted Bixby as a remote hub for connected devices, which is another challenge as it takes the software beyond the smartphone. Patrick Moorhead, analyst with Moor Insights & Strategy, said Bixby's success in the connected home may depend on how much data it can collect. "Machine learning gets better the more training it gets and the more data it gets," Moorhead said. While Bixby cannot benefit from the large databases of competitors Apple and Windows, it could potentially sync with Samsung electronics and smart home appliances through Samsung's SmartThings platform. "Samsung ships so many devices from phones to Chromebooks to washing machines, it is picking up a different set of information, so it might end up being smarter than Siri," he said. "Siri doesn't know what's in your refrigerator, Samsung does." The app faces an uphill battle in a fragmented market where competing platforms don't always work together. Moorhead said tech companies are jockeying for a position in order to "get access to data -- by using this interface they can build detailed profiles on you."